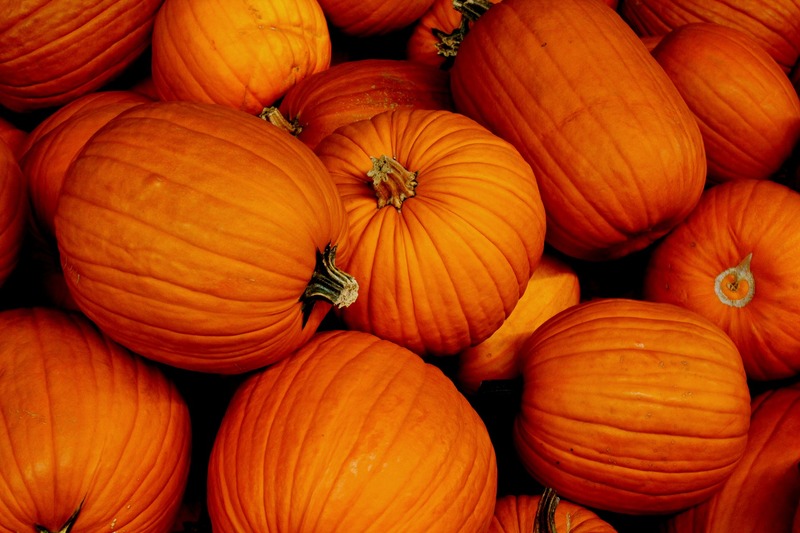 Are you looking for clearer, healthier skin? I can help. 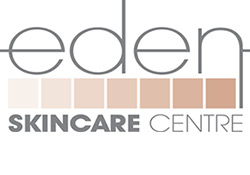 I’m Haylie Winter: an award-winning skincare therapist and founder of Eden Skincare in Harrogate, North Yorkshire. 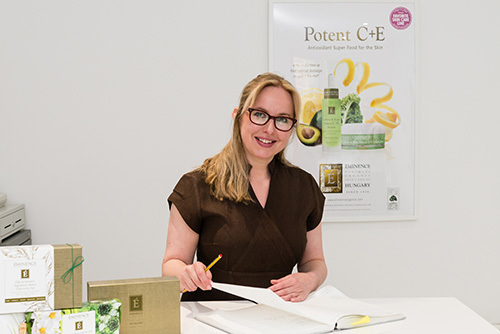 With over 20 years’ experience as a professional skincare therapist, I have transformed the skin of hundreds of clients from all over the world from my treatment rooms in the beautiful spa town of Harrogate in North Yorkshire. 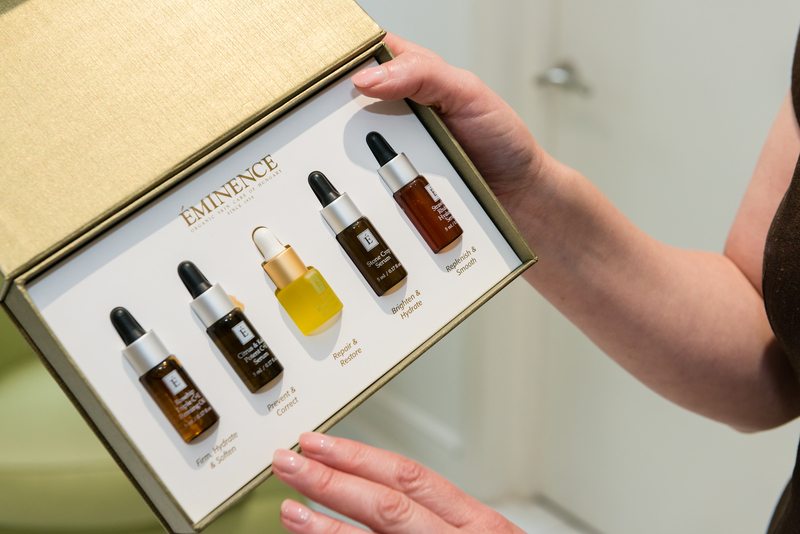 Here I combine my extensive knowledge and expertise with innovative products alongside cutting edge skincare technology and holistic massage to successfully treat a wide range of skin problems from acne and rosacea to pigmentation and ageing. If you’re ready to start your skincare journey, get in touch and let’s begin.